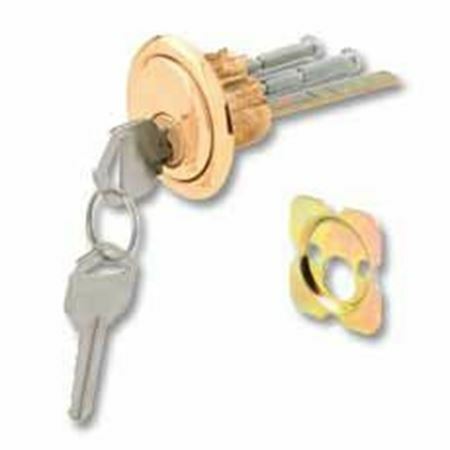 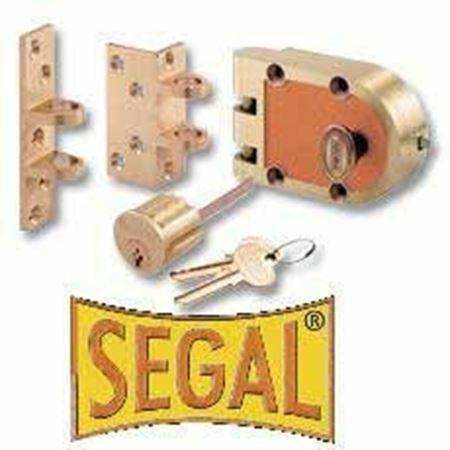 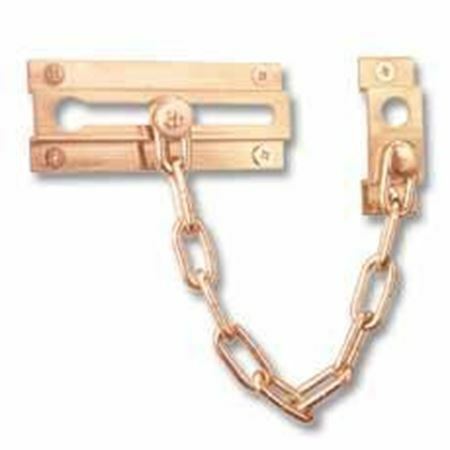 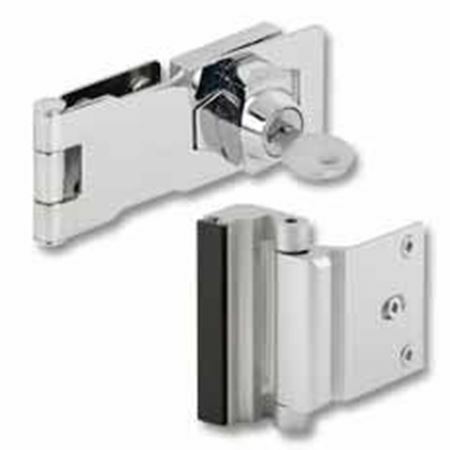 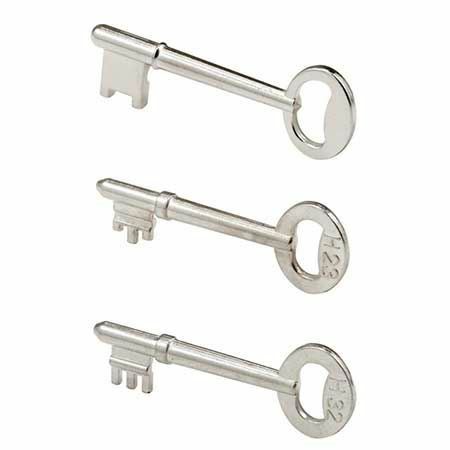 Door security products, such as deadlocks and cover plates, are an important form of protection for homes and buildings. 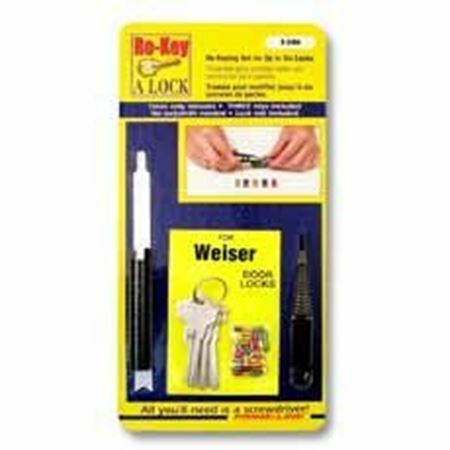 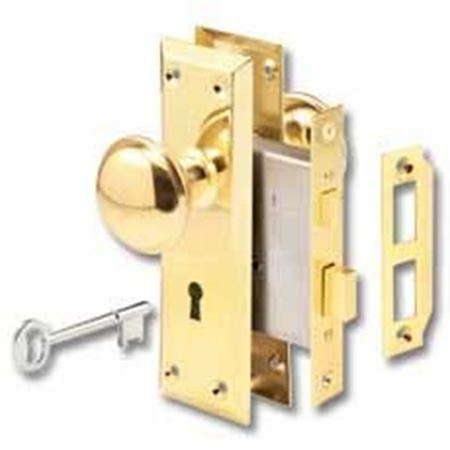 Business owners, homeowners, and organizations look to reliable hardware to keep their property safe. 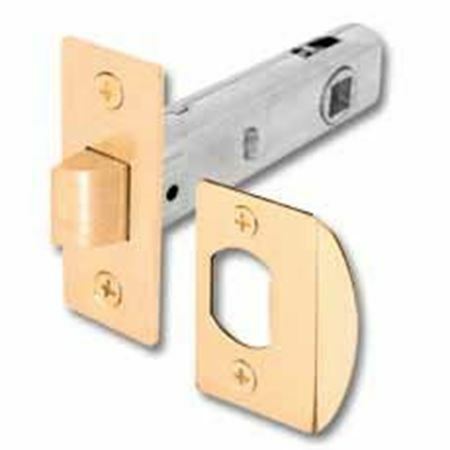 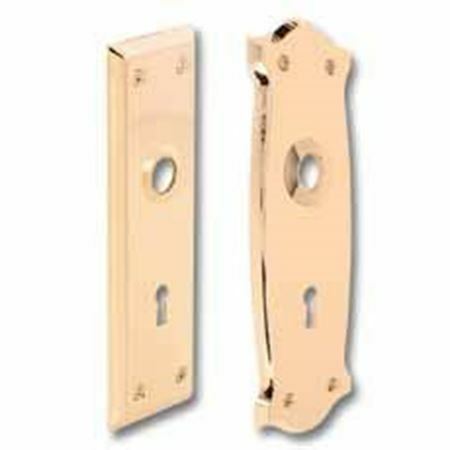 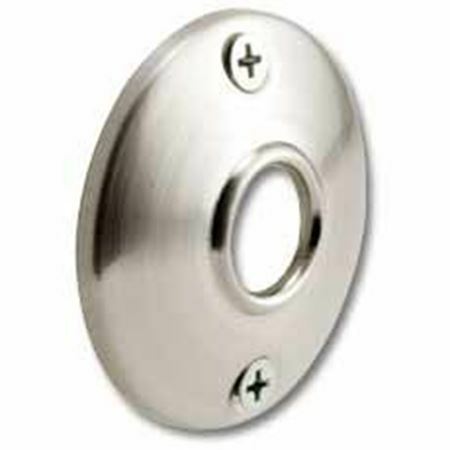 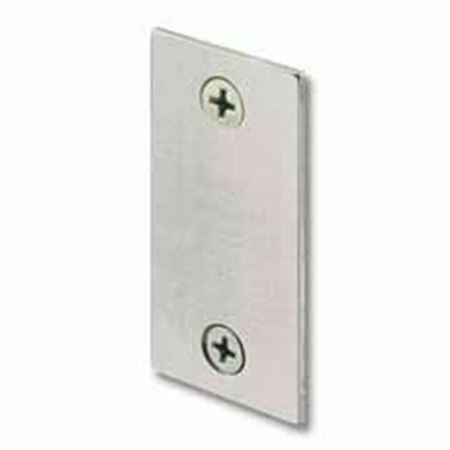 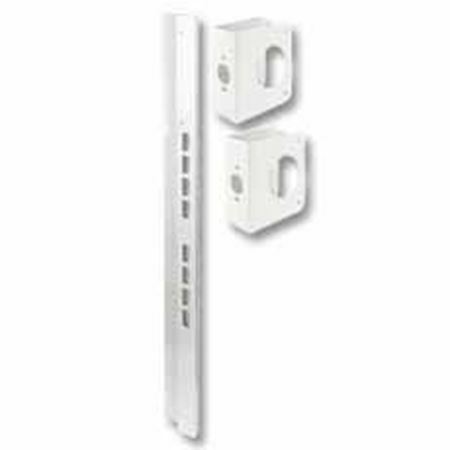 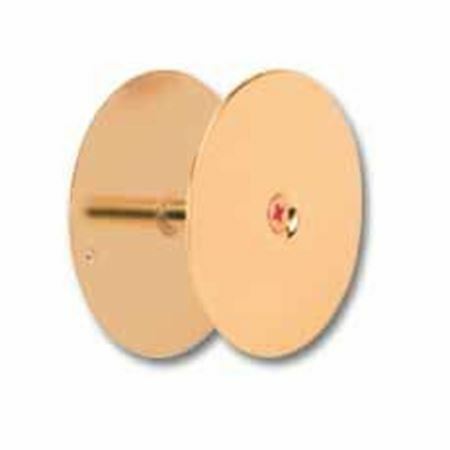 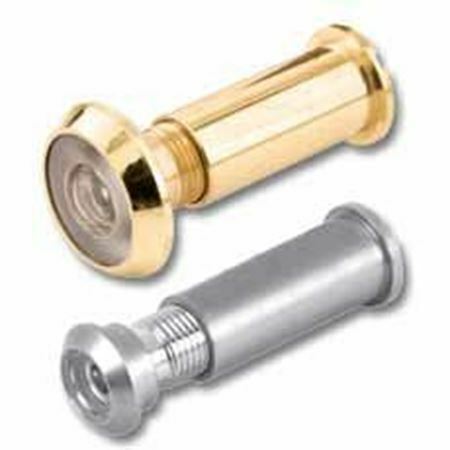 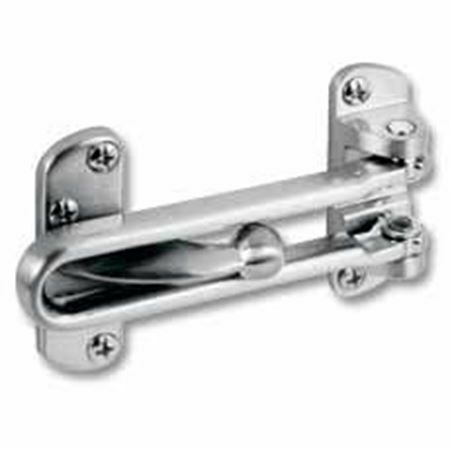 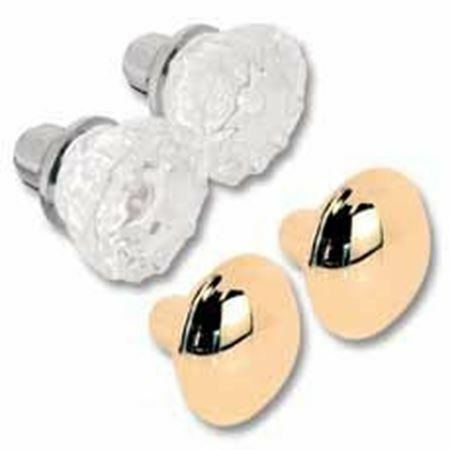 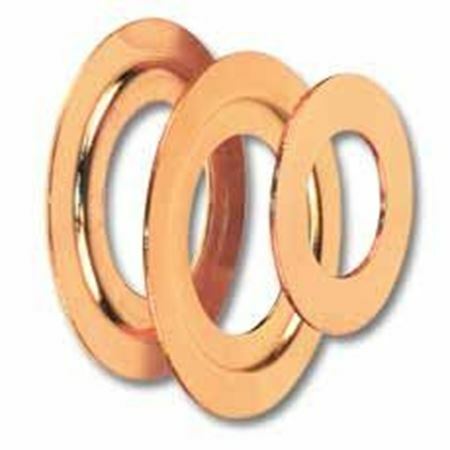 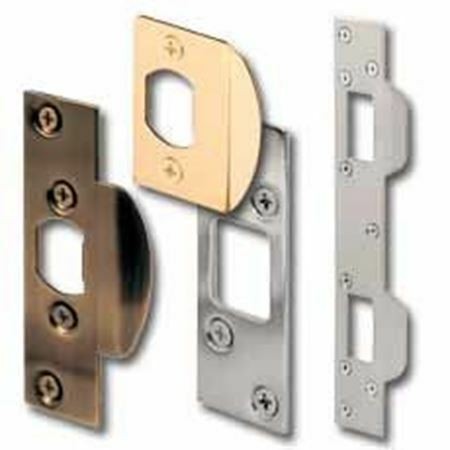 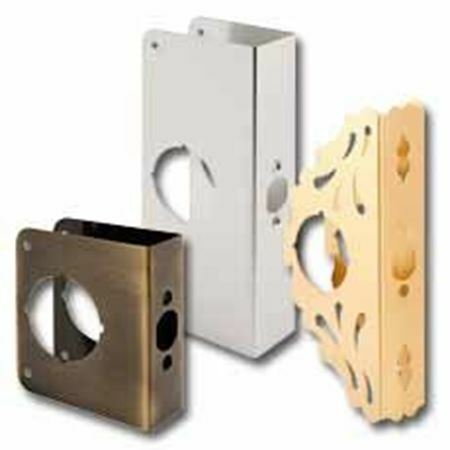 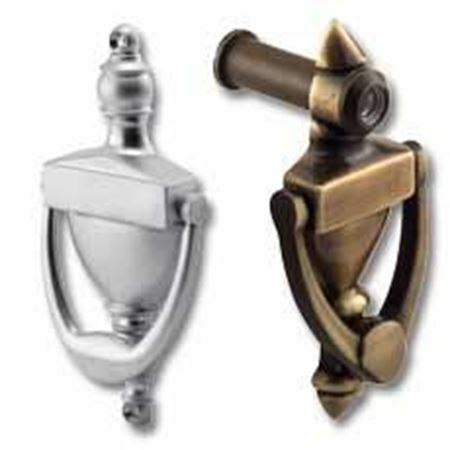 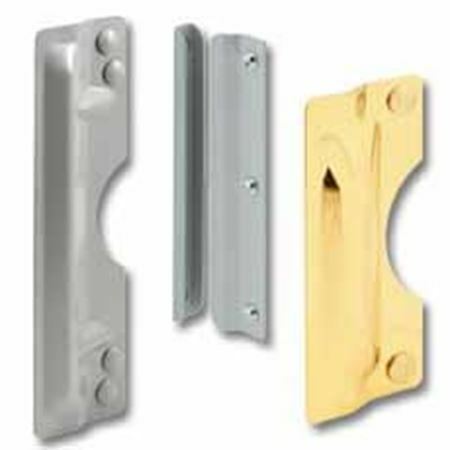 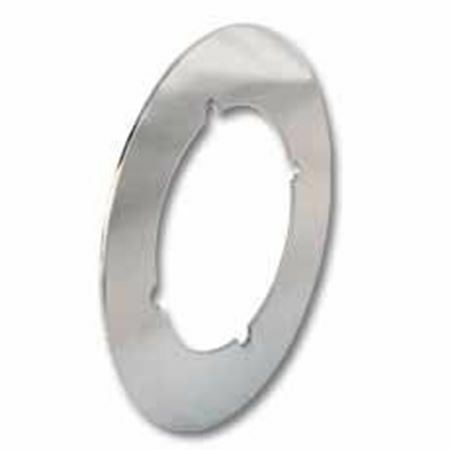 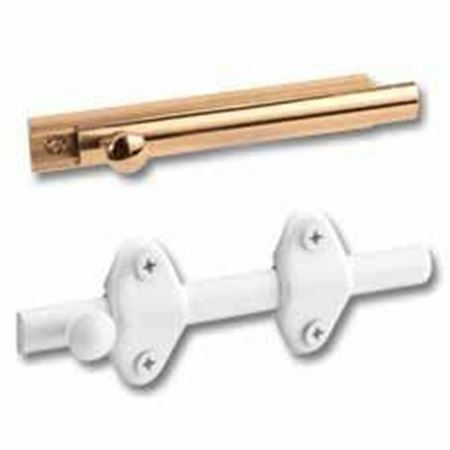 Our wide selection of replacement parts empowers owners to proactively protect their residential and commercial spaces. 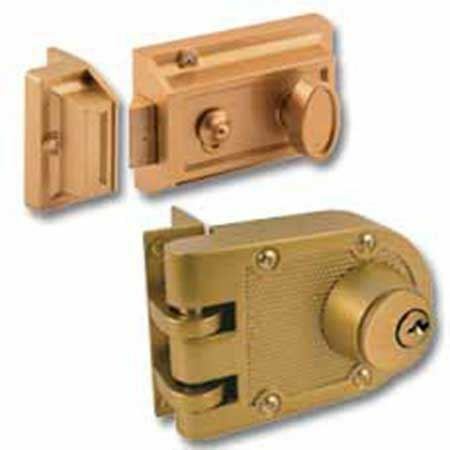 Explore the safety and security products Prime-Line offers.